Giuseppe Iadisernia has been crowned the Caribbean Poker Party 2018 $50,000 Super High Roller champion after defeating American pro Sean Winter in a gruelling heads-up battle to win the title and the hefty $845,000 top prize. The $845,000 in prize money claimed by the Venezuelan dwarfs his $220,000 in previous lifetime tournament earnings. He topped a field of 54 entries in the prestigious one-day event to win by far the biggest title of his poker career. Winter had to settle for second and $550,000, but may be slightly frustrated with the result after having a majority of the chips three-handed and turning down a couple of suggestions from Iadisernia that the two chop up the money and play for the trophy. What looked initially like being a small field grew steadily throughout the early levels, with a rapid influx of players near the close of registration giving the field size a very healthy look. 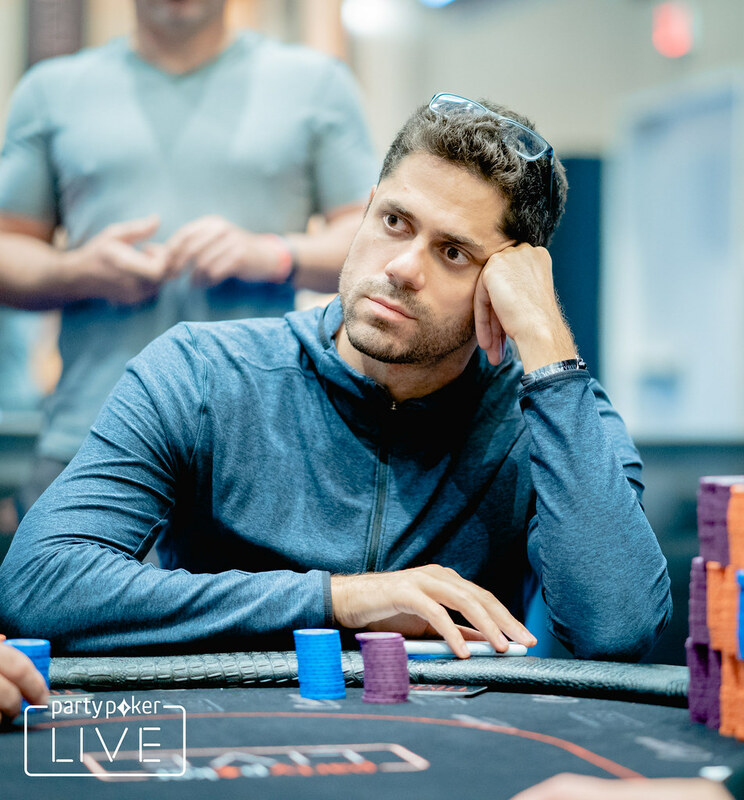 It was a typically star-studded field for a $50K Super High Roller event, and the unofficial final table of nine began with breakout star Ali Imsirovic and Christopher Kruk ahead of the pack, with two more players needing to fall before the last seven locked up at least $123,000. 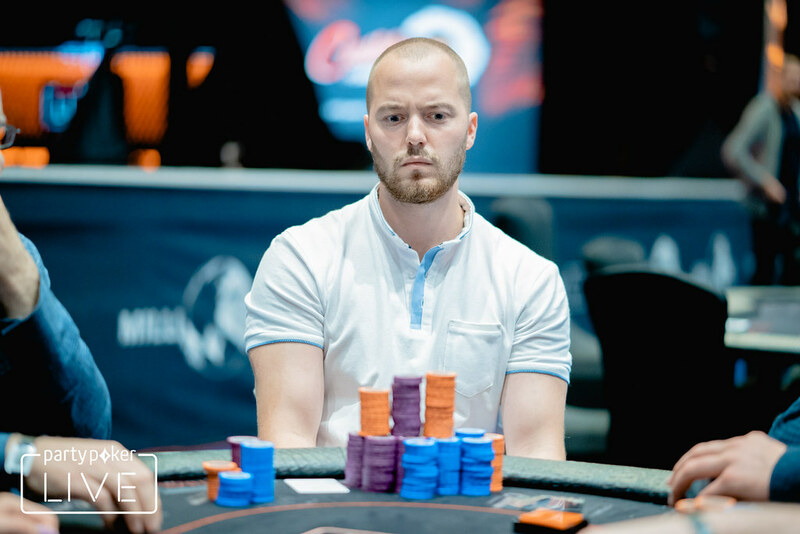 However, after Justin Bonomo went bust, Kruk would find himself sliding frustratingly down the chip counts before ultimately bubbling out, leaving Winter, who had started the final table in third, well ahead of the remaining players. Winter only furthered that lead considerably as the field narrowed. He busted Benjamin Pollak in a flip, with short stacks Markus Prinz and Sorel Mizzi following in short order. Then, Talal Shakerchi picked up queens on the button and got in a flip for over a quarter of the chips in play against Winter, losing the high-leverage spot when a pair of kings hit the board. Winter had over two-thirds of the total chips, but rapid-fire 30-minute blind levels and a pair of aggressive opponents meant it was far from over. Imsirovic ran up his last few big blinds but was forced to fold to an Iadisernia shove when four to Broadway hit the board on the turn in a large pot. Winter finished Imsirovic the next hand. Winter nearly sealed things early as he got in a great spot. He picked off an Iadisernia check-raise bluff with an ace-high combo draw, seeing he only needed to fade non-heart queens and nines on the river as Iadisernia held a complete airball. The queen of spades hit to give Iadisernia life and even out the stacks. "OK..." was all a disappointed Winter could muster, with a bemused smile. 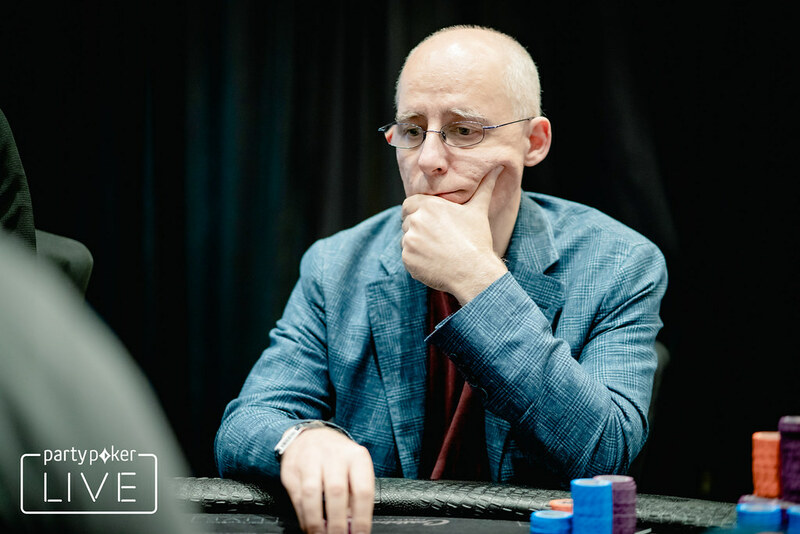 Winter would double back twice to regain the lead, the second time getting lucky to run a backdoor flush when he check-jammed second pair against Iadisernia's top pair of aces. However, Winter's lead would evaporate in one hand when he shoved on the button with ace-seven and got snapped off by ace-king. Left with crumbs, Winter joked that he had, in fact, agreed to the chop. Iadisernia knew the tournament was his, though, and he celebrated with his lone railbird after finishing Winter off moments later.